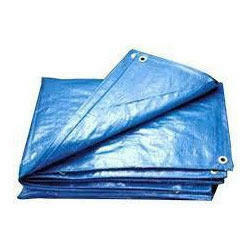 We are a leading Wholesale Trader of floor guard, lorry tarpaulins, plastic tarpaulins, srf nylon tarpaulins and water tank plastic tarpaulins from Bengaluru, India. Lorry Tarpaulins suitably caters to the every need of automobile and truck owners, we wholesale and distribute their ranges in multiple patterns. 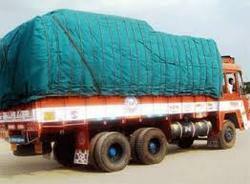 This product is extremely essential for the lorry owners; it is utilized to cover goods and other facilities they are carrying. Further, by using our full expertise and knowledge we easily fulfill the variegated needs of our clients in prominent way. 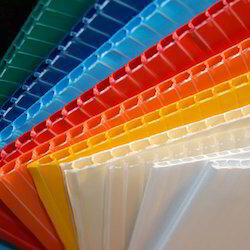 Being as the leading entity of wholesale and distribution market, we offer commendable range of Plastic Tarpaulins at suitable costs. Further, owning to a good status in the market we have gained immense expertise in offering quality products to our clients that is fabricated by using effective raw plastic components and provide instant protection from rain, dust and other hazards that can be caused in the way while carrying goods in the truck or lorry. We specialized in distribution, wholesale and trade facilities in the market of SRF Nylon Tarpaulins offered by us in one sided and double side fabricated nylon coatings. We firmly believe in offering qualitative assortment of nylon tarpaulins to our clients, so that our market value increases in the entire nation. Furthermore, they are especially designed by taking the help of best vendors of industry. Water Tank Plastic Tarpaulins are distributed and wholesale by us in vivid patterns, as we are a trusted name in the market that offer only high quality goods its clients. 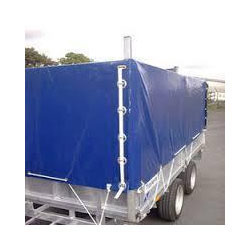 Water tank plastic tarpaulins are in heavy demand in the agriculture market as it store good amount of water and can be easily carried from one place to another with ease. They are light in weight and support shrink proof finish.